This COB LED Strong High Power Work Light uses 3W COB LED. It is designed with a a hook, and powered by 3 AA batteries. We are aiming at pen lights. Pen light looks like a pen and easy to carry. It is also cheap and is suitable for promotion. It is much more fashion designed than other Work Lights and is more attractive. Looking for ideal COB Battery Powered Led Work Light Manufacturer & supplier ? We have a wide selection at great prices to help you get creative. All the Hot Battery Powered Led Work Light are quality guaranteed. 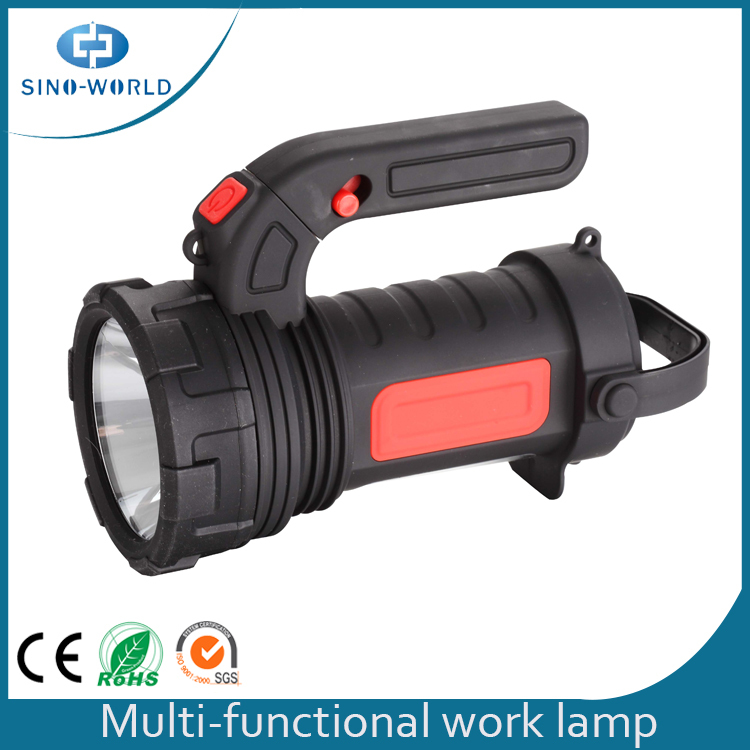 We are China Origin Factory of Super Strong High Power Work Light. If you have any question, please feel free to contact us.